Does your landlord refuse to fix a problem? Mr. Castelblanco has been called a “slum-buster” by the Harvard Law Bulletin. His work as a defender of tenants’ rights has even drawn the attention of the media, including ABC, CBS, NBC, KTLA, TV Azteca, and others. His dedication to the problems of tenants has been featured in several newspaper articles, such as the Harvard Law Bulletin and the Daily Journal, among others. 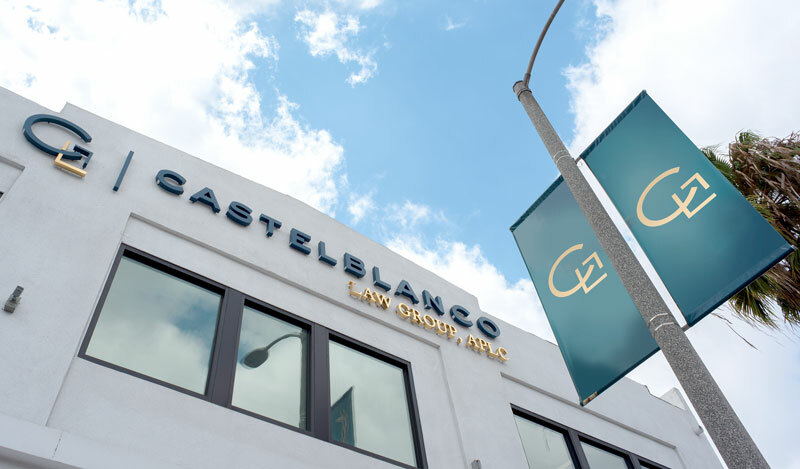 Castelblanco will proudly provide quality legal services to defend the tenants who deserve affordable and accessible living conditions. If your landlord does not respect your rights, call the Castelblanco Law Group, APLC. When it comes to your home, Castelblanco will make sure that you’re given what you rightfully deserve. Castelblanco Law Group, APLC is accredited as A+ by the Better Business Bureau.